Silver and Gold Metallic Disks create radiant curtains that reflect light in every direction. Available in 2 colors. 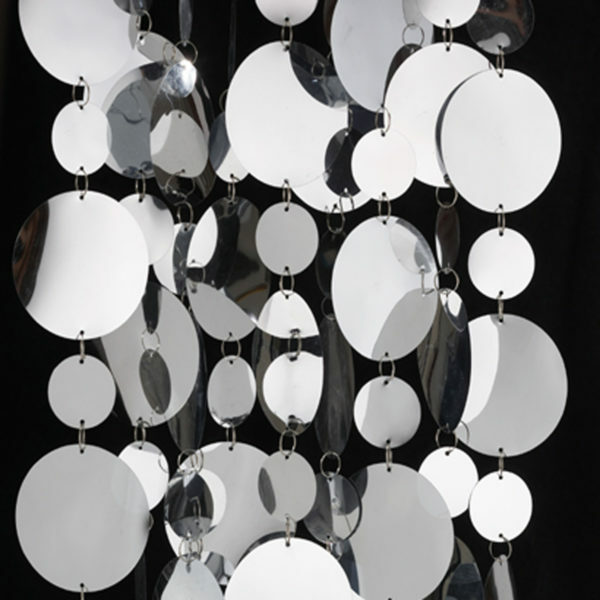 Our Silver and Gold Disks create radiant curtains that reflect light in every direction. 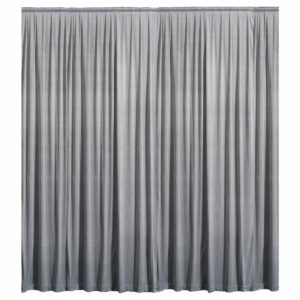 Curtains are comprised of alternating 10cm and 5cm disks connected by small metal rings. 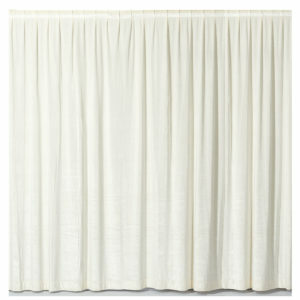 Curtains can be purchased in solid silver or gold. 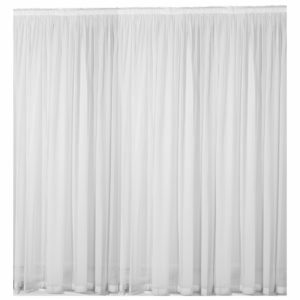 When lit, these disk curtains give an exciting splash of shine. Can also be used as swags. 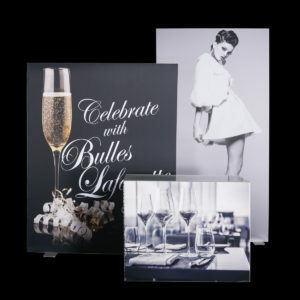 Large Teardrop Bead Curtains can be custom made to your height and width specifications and with your specific spacing requirements.